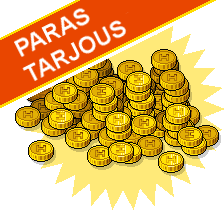 #Credits is the currency that is used on GRAND HABBO. #No. Grand habbo hotel is a v1 and does NOT have pixels. #Yes! You will recive 1250 credits daily. Can I buy credits using my credit card? #No. But if you want to recive more credits Buy GHH Club.